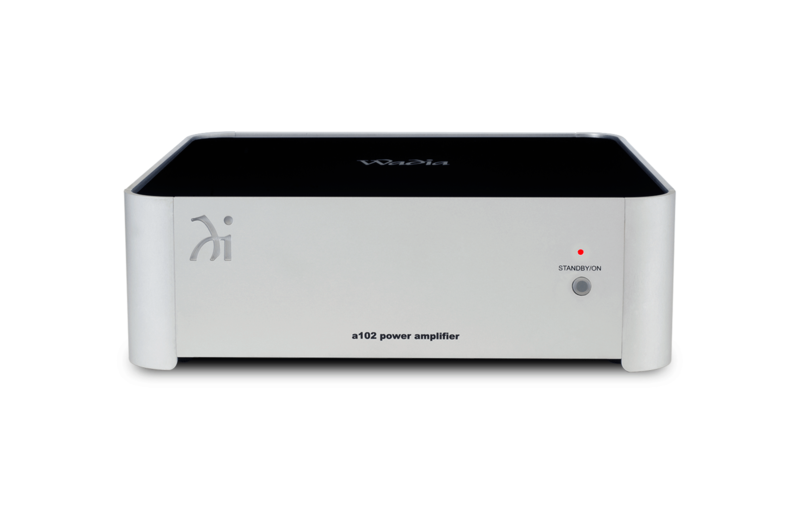 The Wadia a102 digital stereo amplifier provides 50 watts per channel at 8 ohms or 80 watts per channel at 4 ohms. 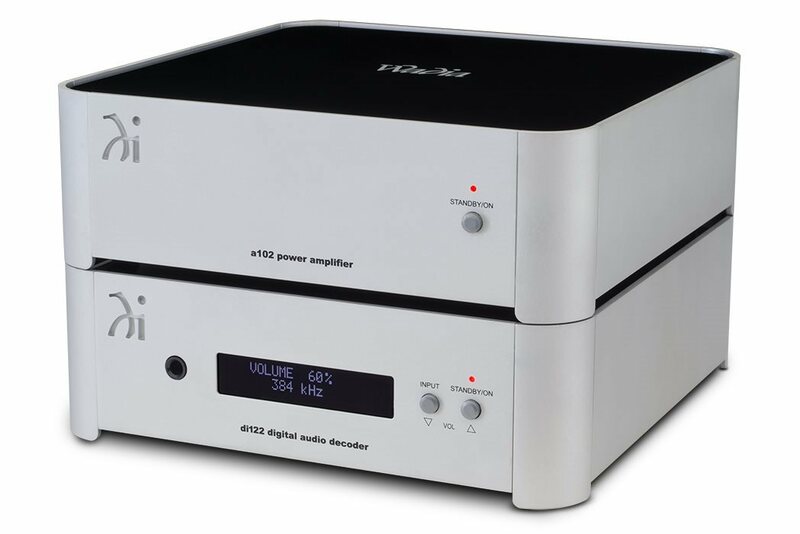 It shares the same Series 1 mini industrial design as the di122 digital audio decoder, making it a perfect amp to use with the di122. With their modern aesthetic, both will blend nicely with virtually any room styling to offer a complete audio system solution. 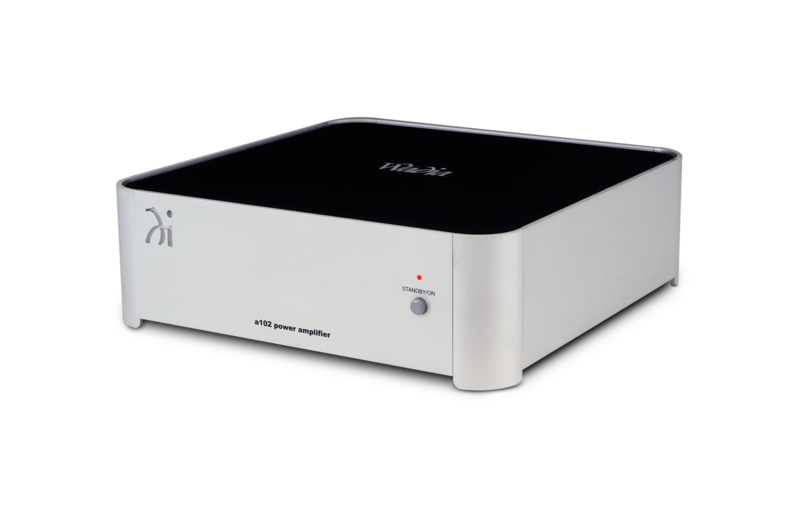 With an electronic switching design, our new generation of amplifiers are able to deliver massive amounts of power directly to your speakers with very little energy wasted in heat dissipation. They do away with the necessity for large cooling fins or noisy fans often found in other high power amplifiers. 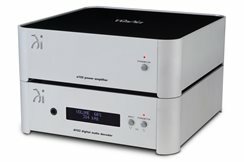 The result is a greener, compact and energy efficient amplifier. 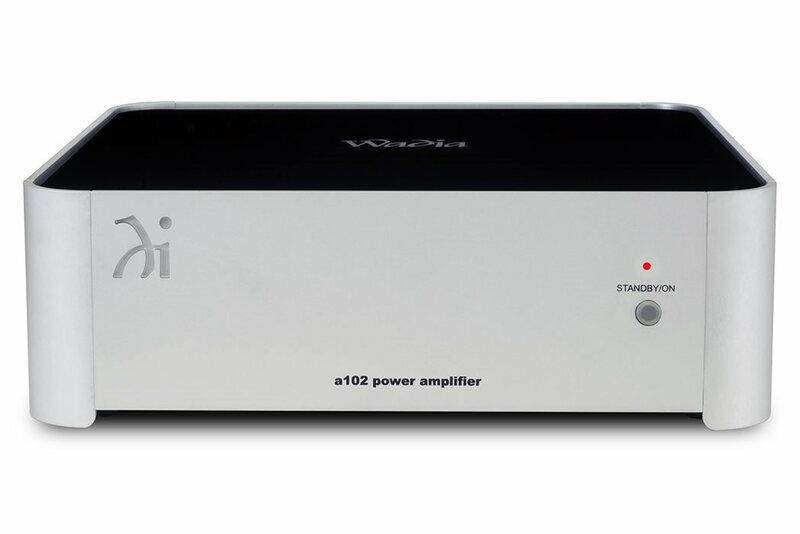 As with all Wadia digital amplifiers, the a102 produces exceptional sound quality and performance. It features Wadia's new Signal Surveyor™ technology. 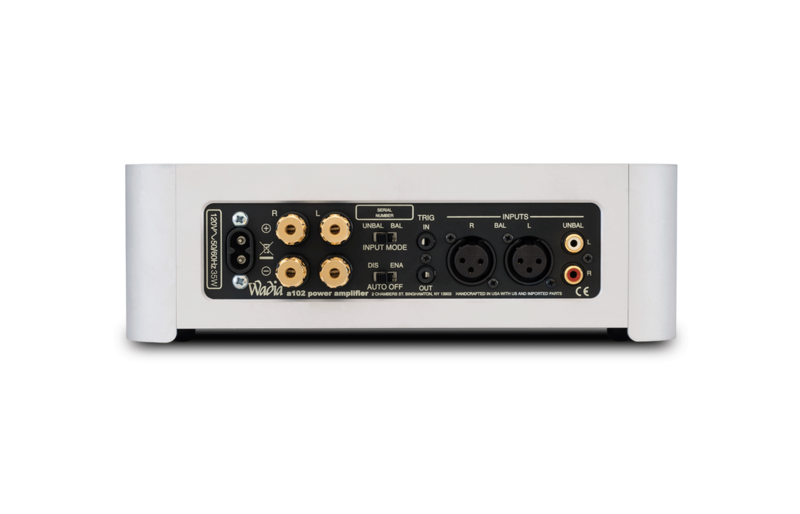 Signal Surveyor monitors the amplifier's output signal and stops amplification if unsafe levels of DC voltage are detected, thus protecting your speakers from potential damage. Both balanced and unbalanced inputs are available for connecting your other system components. Specially designed 5-way binding posts will securely hold your speaker wire; they are designed for easy finger tightening and come with a special tool if even more snug connections are desired. A trigger input and output makes it simple to control the power state of your entire system when the a102 is turned on/off. Note: All Specifications are with AC Line voltage of 120V. With a width and depth of just 10" (25.4cm) and a height less than 3.25" (8.25cm), the a102 can be placed in almost any space. 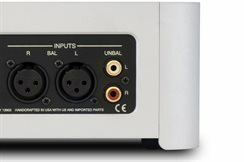 The a102 offers both balanced and unbalanced audio inputs. Combine the a102 with the di122 digital audio decoder for a complete system solution. Wadia Digital distributes our products through a worldwide network of exclusive distributors, and approved specialist dealers.